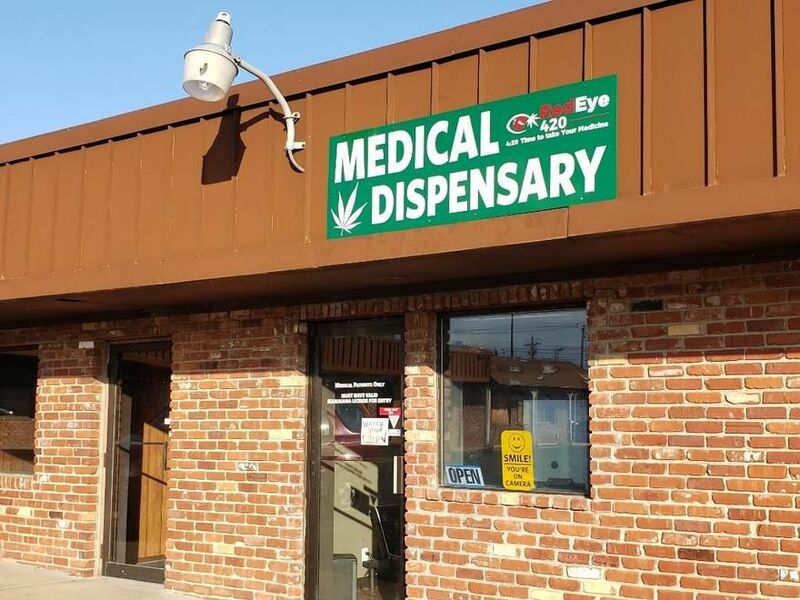 Come by the ORIGINAL 420 store, RedEye 420 Dispensary on 4/20/19 and Celebrate SPECIALS like $4.20 Pre-Rolls, $42 Full Gram Vapes and More..
At Red Eye 420 Medical Marijuana Dispensary we want every customer to feel they're treated as if they were a friend. We try to offer a wide variety of Cannibas products at the lowest cost. We only stock products from licensed growers that offer the highest quality and we welcome all feedback from our customers, because if they're not happy they will not be back! Just like our family owned dispensary, the products we carry are grown by local farmers and people that have lived and worked in Green Country, most if not all of their lives. We want this new industry to help our community, not big corporations from other states that weren't concerned with our community before Medical Marijuana was made legal. We carry Top Shelf Flower, Edibles, Concentrates, Dabs, Wax, Vape Cartridges, Shatter, Paraphernalia and too much more to list. Although we do our best update our menu in a timely manner our stock can change many times in one day. 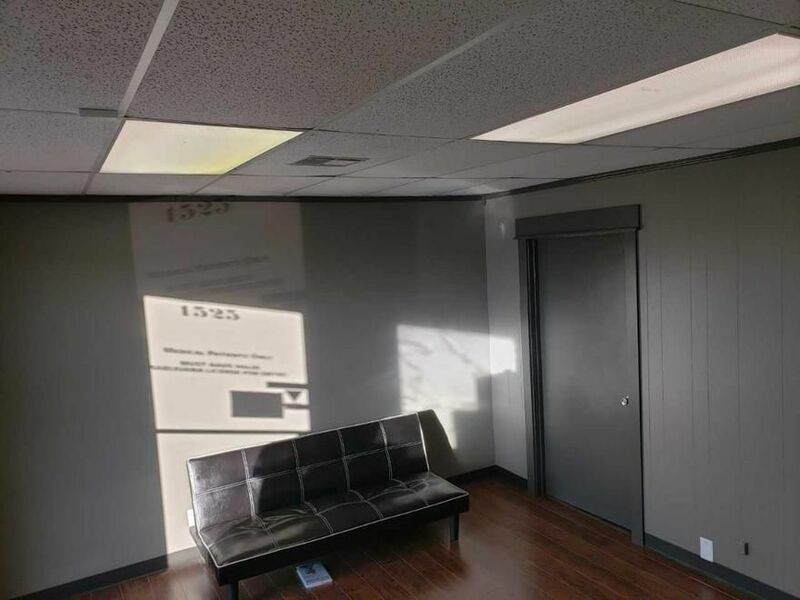 If you don't see what you are looking for, call us, it might have just came in.